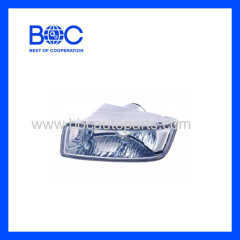 1.03 Style Head Lamp R 8-97302099-3 L 8-97302098-3 For ISUZU D-MAX. 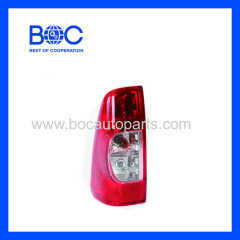 1.04 Style Tail Lamp R 8-97234749-1 L 8-97234750-1 For ISUZU D-MAX. 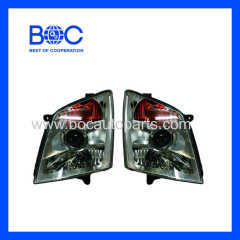 1.Bumper Lamp R 8-97237589-1/L 8-97237590-1 For ISUZU D-MAX. 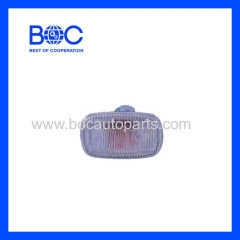 1.03 Style Side Lamp R 8-97237-378-1/L 8-97237-378-1 For ISUZU D-MAX. 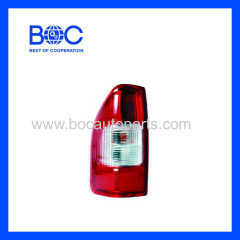 1.Rear Lamp R 8-97374665-2/L 8-97374666-2 For ISUZU D-MAX '2006. 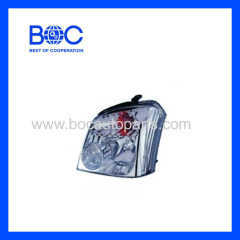 1.Head Lamp 8-97374-642-1 For ISUZU D-MAX '2008. 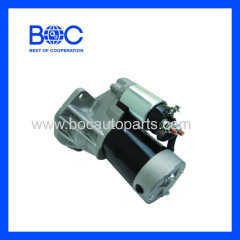 1.Auto Starter 8-94384-314-1 For ISUZU D-MAX. 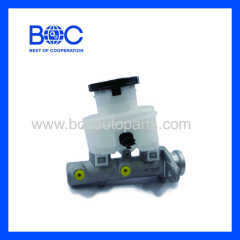 1.Timing Belt Tensioner 8-97136-257-0 For ISUZU D-MAX. 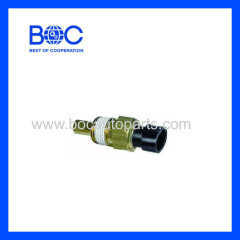 1.Water Temperature Sensor 8-15326-386-0 For ISUZU D-MAX. 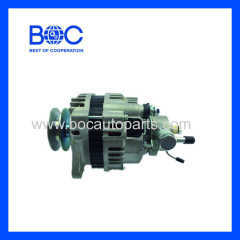 1.Alternator 8973272181 For ISUZU D-MAX For ISUZU D-MAX. 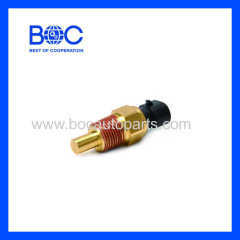 1.Water Temperature Sensor 8-92063-597-0 For ISUZU D-MAX. 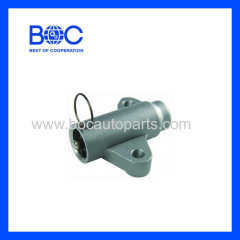 1.Air Flow Meter 8-97601-967-0 For ISUZU D-MAX. 1.Clutch Pressure Plate 8979415220 For ISUZU D-MAX. 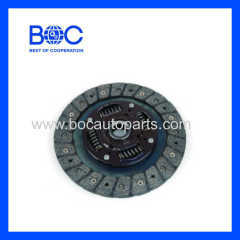 1.Clutch Disc 8979415210 For ISUZU D-MAX. 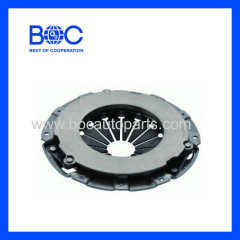 1.Clutch Pressure Plate 8979433310 For ISUZU D-MAX. 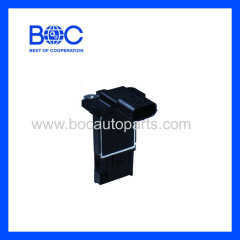 Group of Isuzu has been presented above, want more	Isuzu , Please Contact Us.